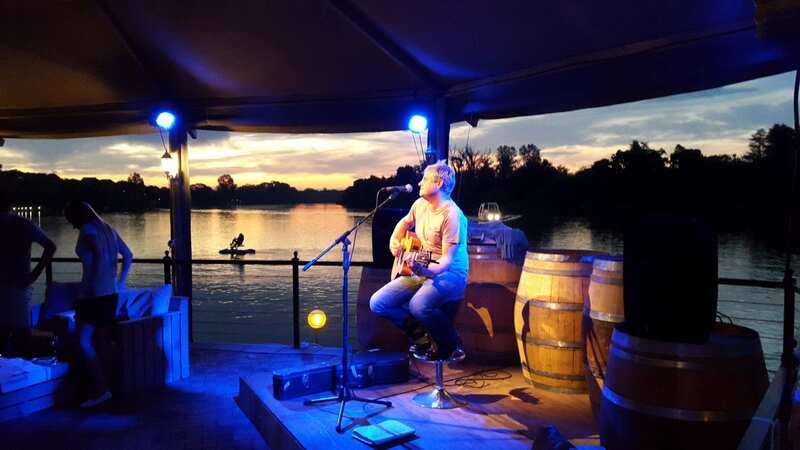 French countryside-style restaurant, wedding venue and accommodation set on the banks of the Vaal River near Parys, just an hour from Johannesburg. 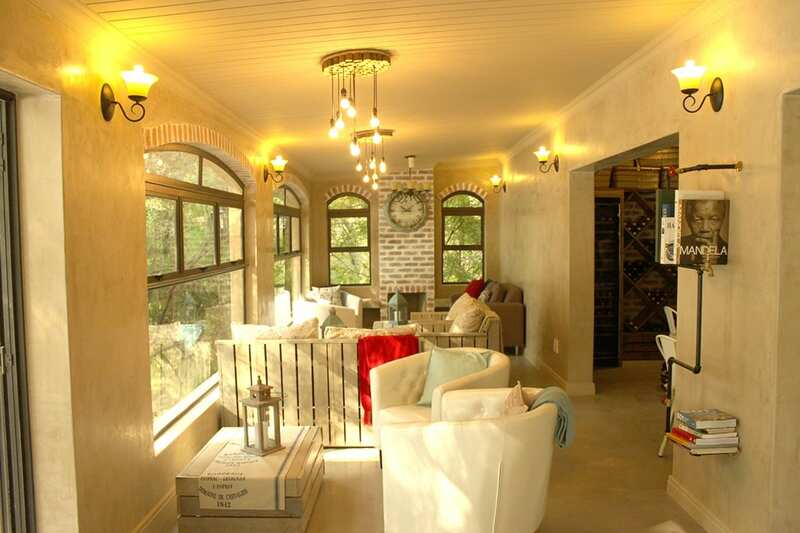 The venue offers holiday homes, a boutique hotel, a spa as well as venues for anything from conferences to weddings. Not to mention, they've hosted countless concerts. For a private or corporate function of 2 to 12 guests kindly make a standard restaurant reservation. 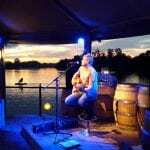 For 25 to 100 guests venue hire is applicable and food is served buffet style. 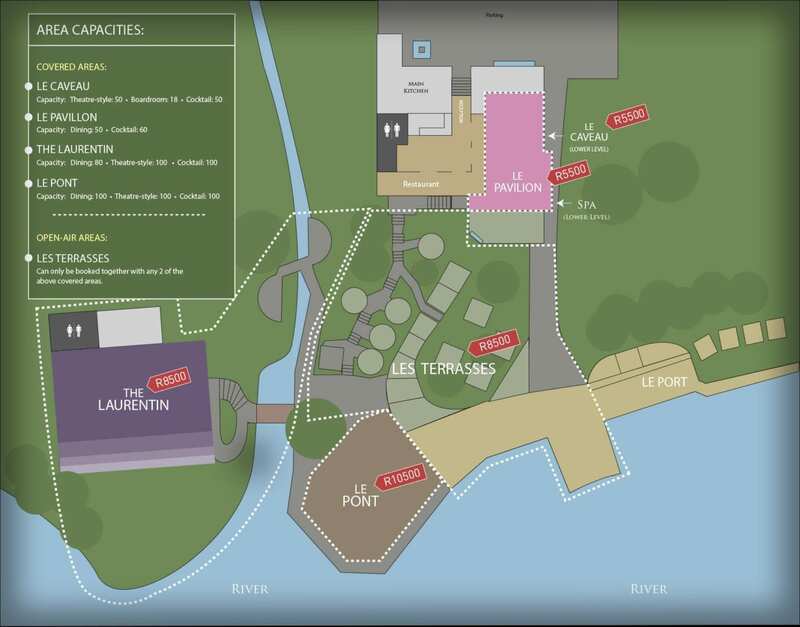 To include the outside and riverfront spaces for maximum exclusivity, you are required to book 2 covered spaces first. Right on the water's edge this large covered area is suitable for dining functions, ceremonies, receptions, & cocktail set-up. 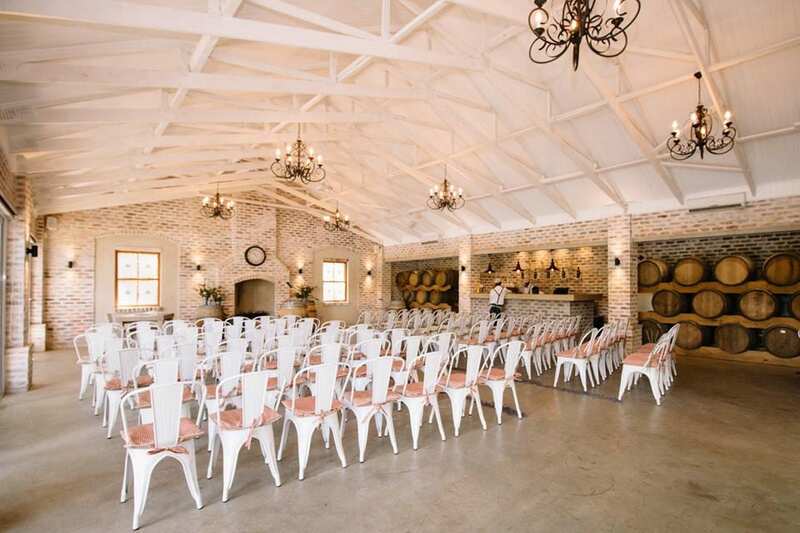 Rustic cellar-style room suitable ceremonies, conferencing & receptions. Elevated panoramic view over venue and river - vintage French-style suitable for receptions, dining functions & cocktail set-up. 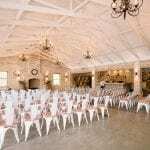 Private elegant country-style venue with river view and private lawn on the river view, suitable for ceremonies, conferencing, receptions, dining functions & cocktail set-up.